Going to a cookout or party every time you turn around? Welcome to summer! I love how the warm weather brings out friends and fellowship, but it also brings out FOOD! This is great but for someone who is trying to make a dent in their weight or trying to keep it in check, it can be super challenging! What’s a person to do? First, remind yourself of your end goal. It will look different than those around you. Just because your “skinny” friend is eating her 2nd hamburger and your sister is downing a piece of strawberry cake with ice cream doesn’t mean you have to. Each of us have our own goals, so be confident and ok with what yours is! Second, remember that moderation works. For me, moderation makes living a lifestyle of health easier. However, it can also get us in trouble if we aren’t careful. I find having a little bit of a “forbidden” food helps me to stay on track. This will also look different for each person. If you aren’t able to stop at just 2 bites, then think again about taking the first! Finally, if you do have a “stuff your face and then some” day, it’s ok. Brush yourself off and start fresh as soon as you can. It happens to the best of us! 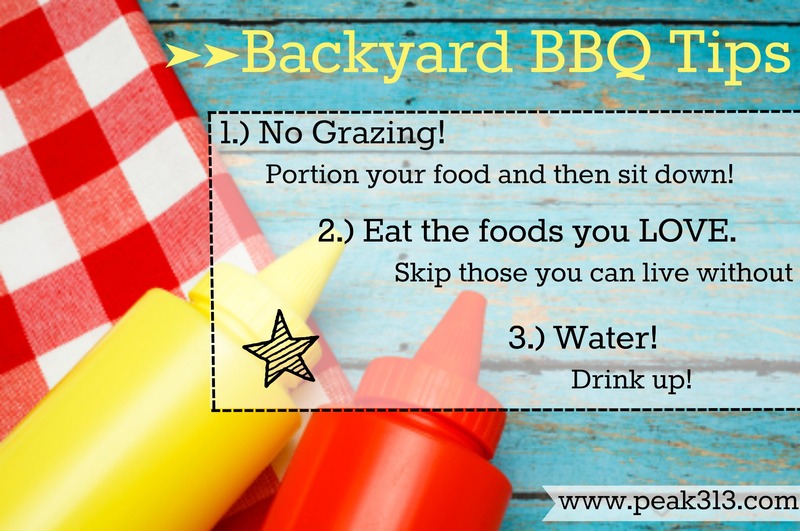 Here are my top 3 PRACTICAL tips I use when it comes to cookouts and parties! 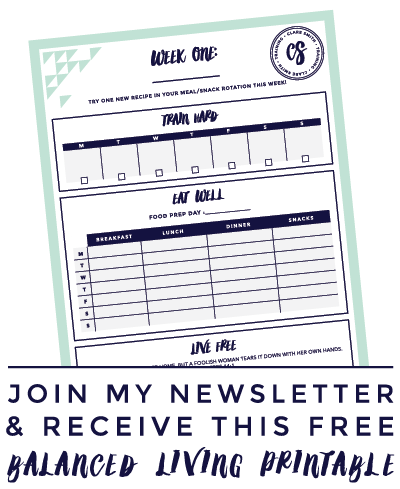 Do you have any guidelines when you go to gatherings that involve food? I’d love to hear them! I take a dish of something super healthy and delicious to make sure I have something there that is safe to eat and not feel deprived. I think that also quickly surveying what is there and making a plan helps. Then you don’t start grabbing everything and feel like you have to eat it all.